What better time to thank the volunteers that give their time and skills to neighbourhood projects than National Volunteer Week April 15-21, 2018? This year’s theme, “Celebrating the Value of Volunteering – building confidence, competence, connections and community”, is fitting as volunteers are integral to the work of Cities Deepening Community members as they utilize the the power of citizens to strengthen communities and neighbourhoods and develop strategies. 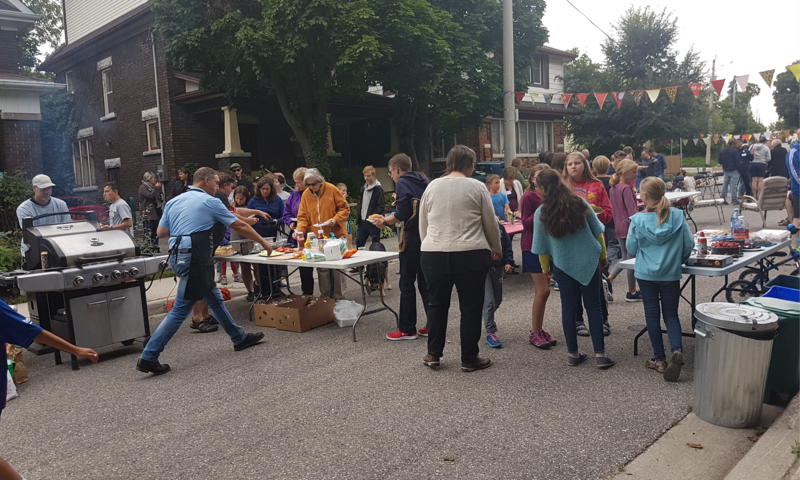 Block parties are a key volunteer-driven activity that provide value to cities and volunteers alike. 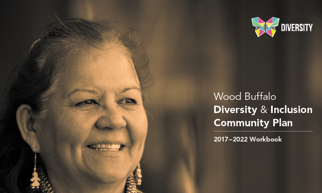 St. Albert, Alberta, which aspires to be the “block party capital of Canada”, observes that neighbours who know each other, look out for one another and this active participation in the community is a critical element in developing a caring and safe community. But pulling together residents for a chance to connect, celebrate or just have fun takes some heavy lifting – and that’s where dedicated volunteers come in. They’re the ones identifying opportunities for block parties and working with community development departments at city hall to organize the logistics of place, time, food, permits and more; they’re the ones managing partnerships to secure donations, giveaways and attendance by local businesses, police forces and community groups; and they’re the ones on the front lines rallying neighbours to attend, connect, build relationships and have fun. 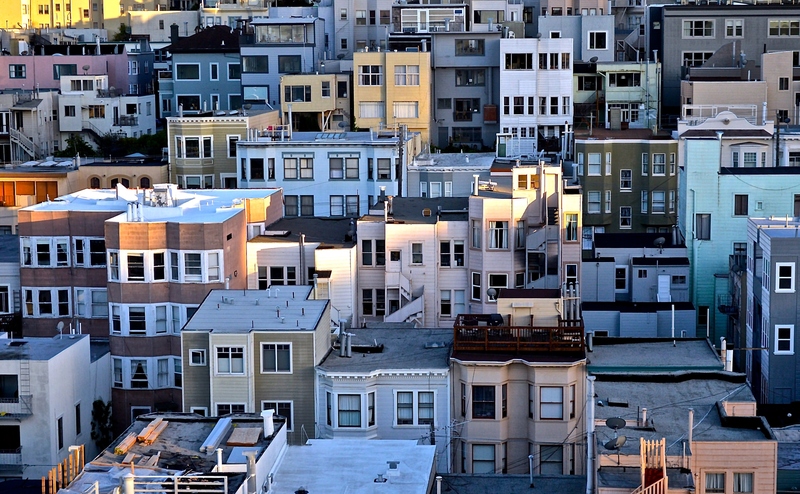 Want to plan a block party to thank your local volunteers? Check out the tips below from St. Albert, which has set a goal to host 200 block parties in 2018! Set up conditions for success: This means establishing the infrastructure to run block parties well and often. It may include assigning a key municipal contact person, creating resources (e.g. posters, checklists) to make planning fool-proof and defining key roles. 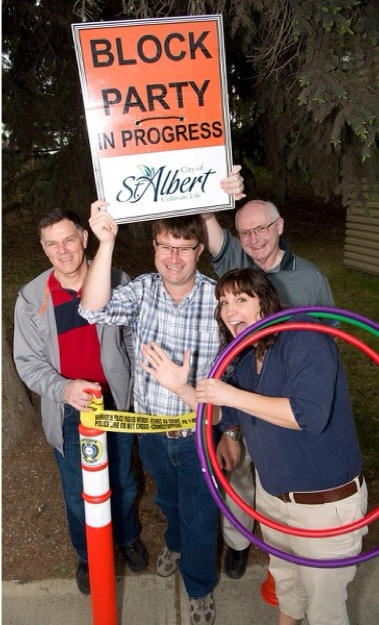 St. Albert developed a volunteer role called “Block Party Mentor” that knows the ins and outs of running an event and can carry out tasks seamlessly. Build partnerships: Identify local neighbourhood associations, food banks, businesses and citizen groups (Neighbourhood Watch, faith groups, arts & culture clubs, parent groups, etc.) from which to source volunteers and donations. You’ll need help with securing food and giveaways, signage, publicity, storage of materials, set-up/take-down, etc. Keep it action-oriented: You don’t need a reason to host a block party, but it helps to have a community project to anchor the gathering; e.g. an art project like a mural, a community clean-up or a little free library to promote literacy and a love of reading. Make it fun! Don’t be afraid to be creative, daring and even a little bit wacky in an effort to get people engaged, smiling and building relationships with their neighbours. As it strives to become Canada’s block party capital, St. Albert has issued a friendly challenge to other cities: invest in block parties – and the volunteers that bring them to life – and enjoy the countless benefits of a more connected community. Looking to host a block party or thank your volunteers in other ways? Check out the resources below for toolkits, templates and inspiration. Block parties in Surrey, B.C. Join the Neighbourhood Strategy Leaders Community of Practice, which brings together leaders from across North America who have a desire to work collaboratively to share learnings as they support effective neighbourhood strategies in their own municipalities. 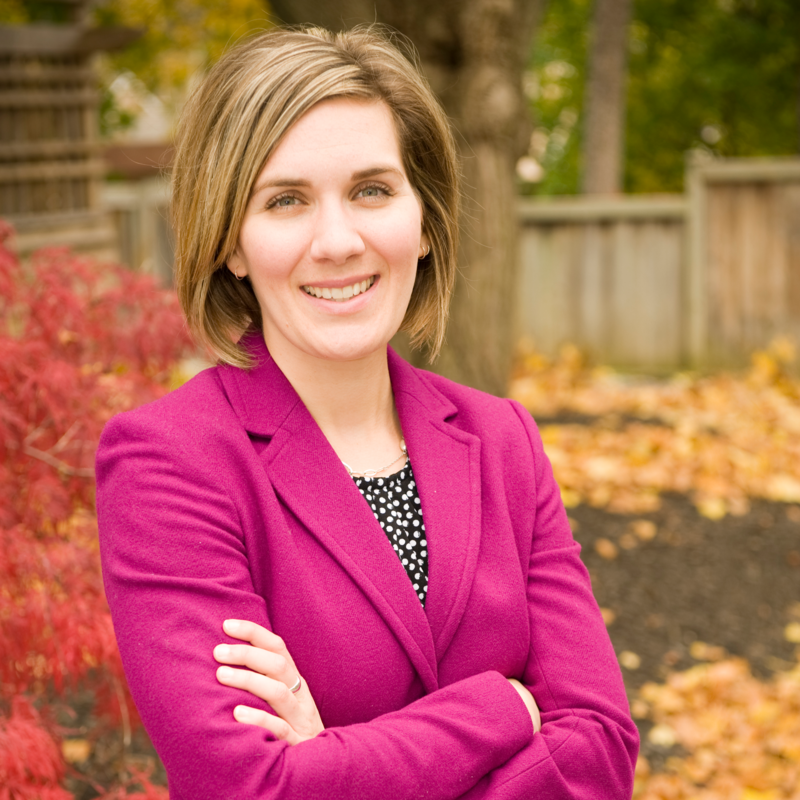 Jessica is the Tamarack Institute's Manager of Learning, focusing on Vibrant Communities’ two practice areas, Cities Reducing Poverty (CRP) and Cities Deepening Community (CDC). Jessica aims to bring a learner-centred lens to the various learning opportunities offered to CRP and CDC members.